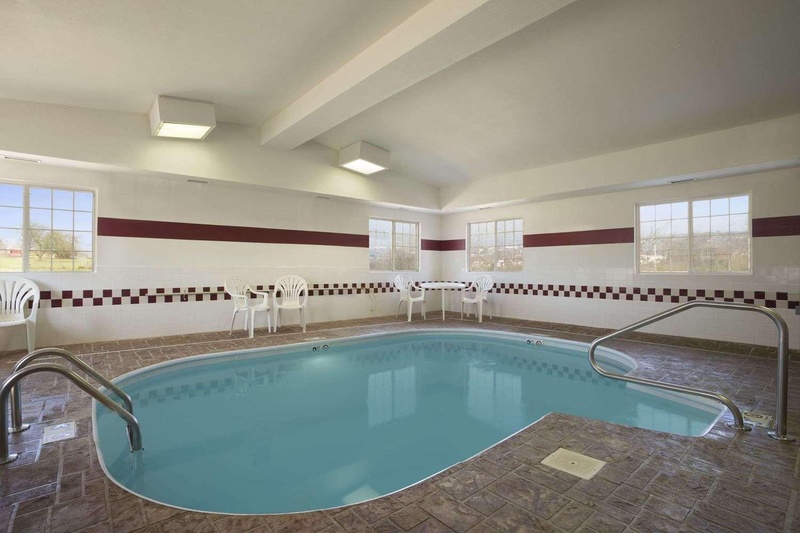 This charming hotel is set in Bloomington. 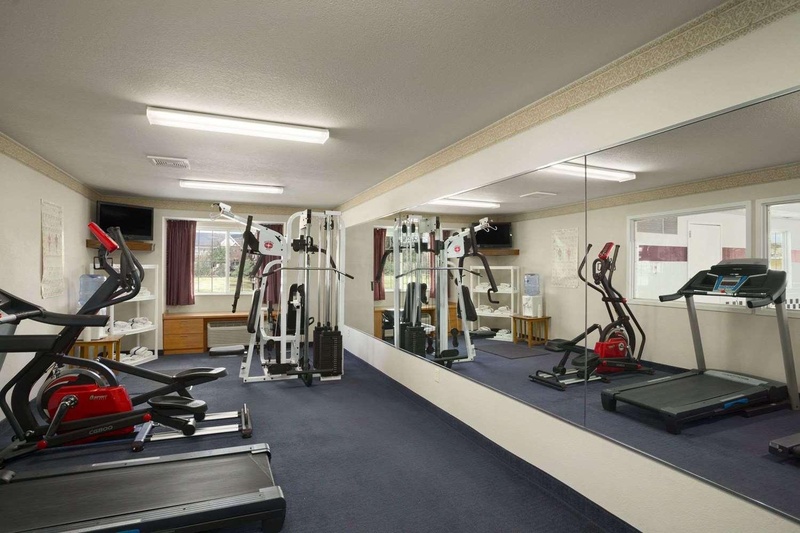 The hotel comprises 64 cosy units. Travellers can take advantage of the internet access. 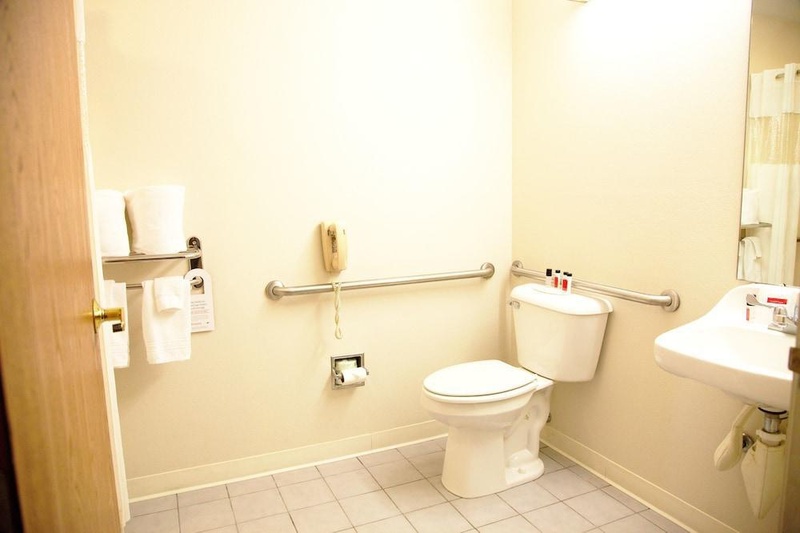 This establishment's common areas are disability-friendly. Those who dislike animals may enjoy their stay, as this property does not allow pets. 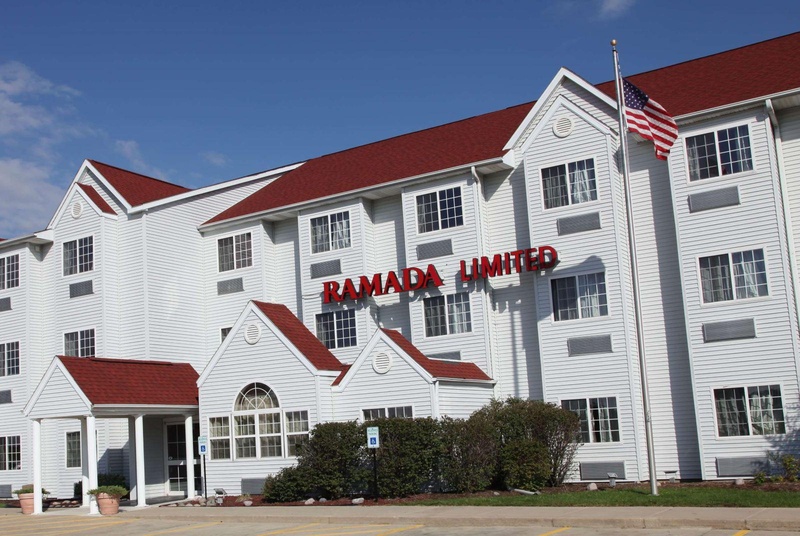 Ramada Limited &amp; Suites Bloomington provides parking for guests' convenience. 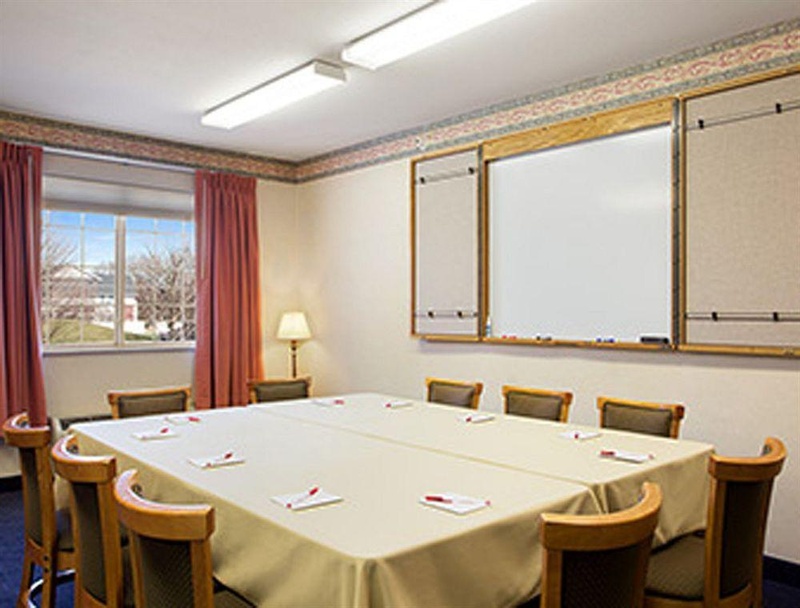 Ramada Limited &amp; Suites Bloomington features a choice of business facilities in order to offer the perfect combination of comfort and convenience for a corporate trip. Fantastic for the money. Affordable budget. Great for the price. Right off interstate. Plenty of parking. Close to restaurants. Desk person was working. Staff was very friendly. Amazing staff. No eggs. Broken bagels. Nice contential breakfast. A/C did not work. Remote control did not work. Loud AC unit. Lame internet. Free wifi. Wifi barely worked. Clean sheets. NO highway noise. Aircon noisey. Very small swimming pool. Indoor pool was closed. Pool was tiny.